After months of waiting, it looks like HTC One M7 users in Malaysia can now finally get a taste of Lollipop on their device. The update is now rolling out and if you’d like to get it, make sure you’re connected to Wi-Fi because the file size is pretty big. Android 5.0 Lollipop for the HTC One M7 has been rolled out for about a month now and it has finally reached our shores. The update can be performed over the air via the settings menu, but the file is about 765MB large, so make sure you’re connected to Wi-Fi before you proceed. 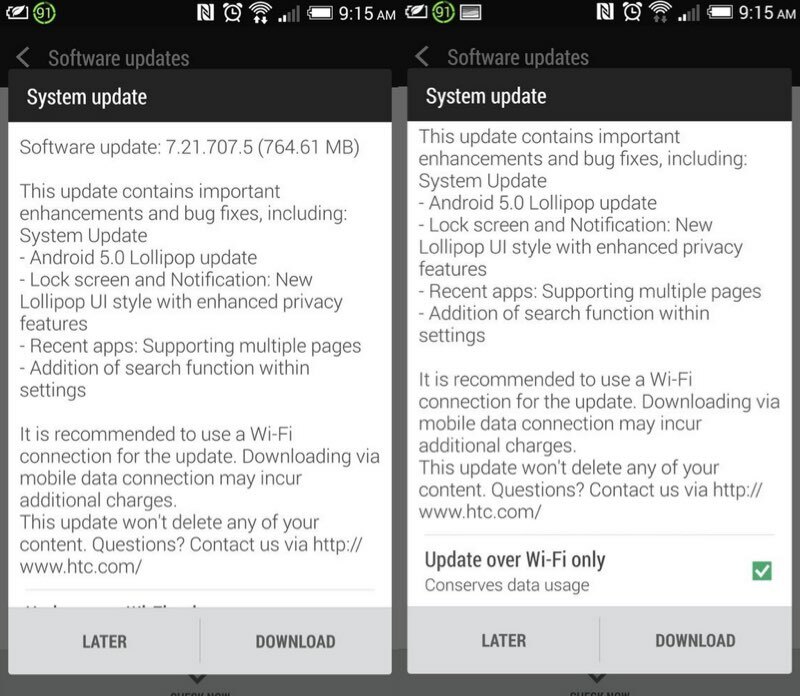 The update will bring the usual enhancements and bug fixes like a new lock screen and notification centre, new Lollipop interface with enhanced privacy features, support for multiple pages, and addition of search function within settings. This will be the last major update HTC will be releasing for the One M7. Just last week, Mo Versi, the Vice President of Product Management confirmed that the One M7 would not be receiving Android 5.1 update as the device is already two years old and HTC’s promise is to deliver two years of support for its flagship devices. 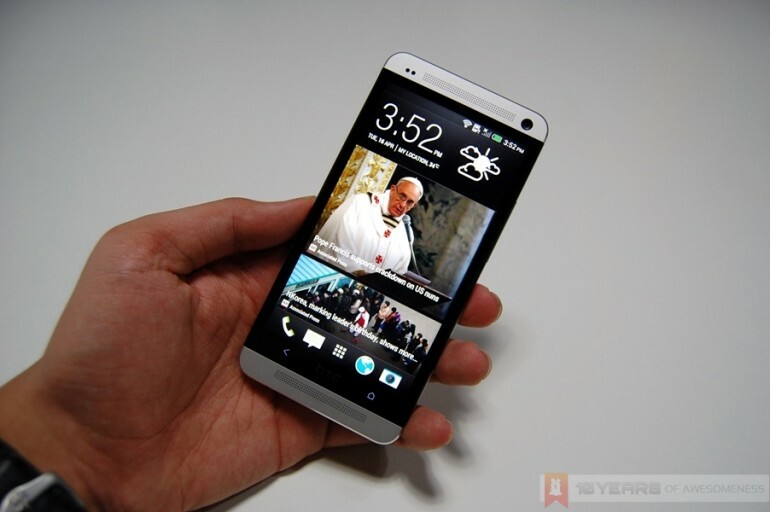 Own a HTC One M7? Do give your device an update and let us know how it’s working out for you.